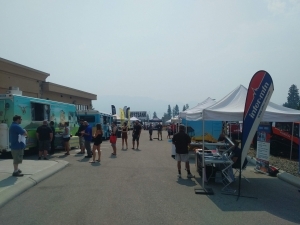 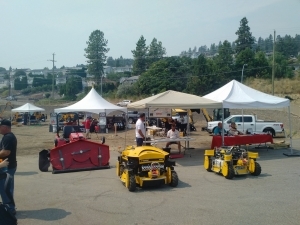 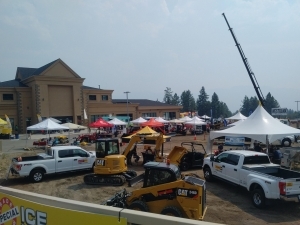 August 11, 2018 (West Kelowna) – GRM Inc. supported the United Way at their 6th annual trade show on August 11th from 10am – 3pm. 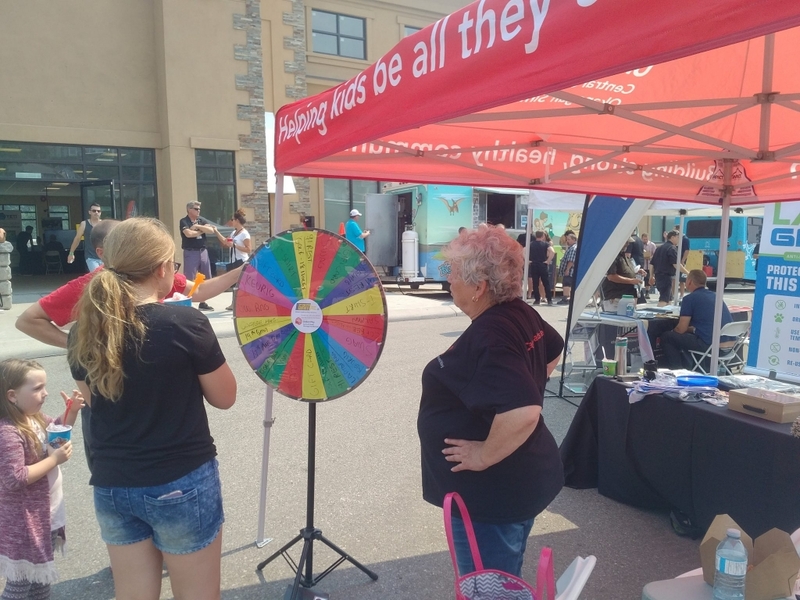 Thanks to GRM and all the prize donors, 100+ spin-to-win participants raised $1272 to support people in our community! 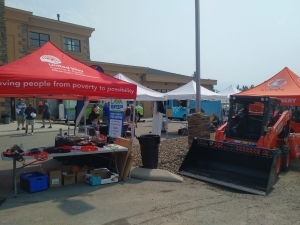 For 67 years, the United Way of the Central and South Okanagan/Similkameen has served the region from Lake Country in the North, to Osoyoos and Princeton in the South. 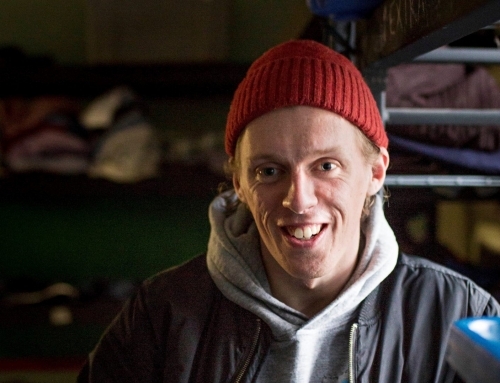 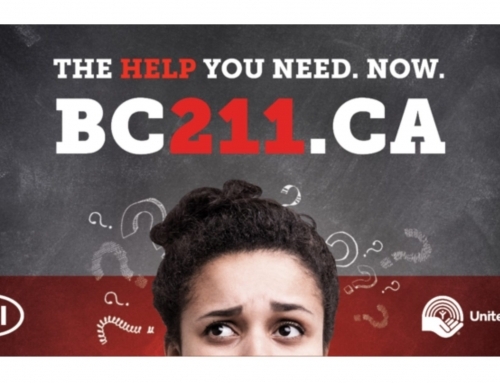 Our mission is to improve lives and build community by engaging individuals and mobilizing collective action. 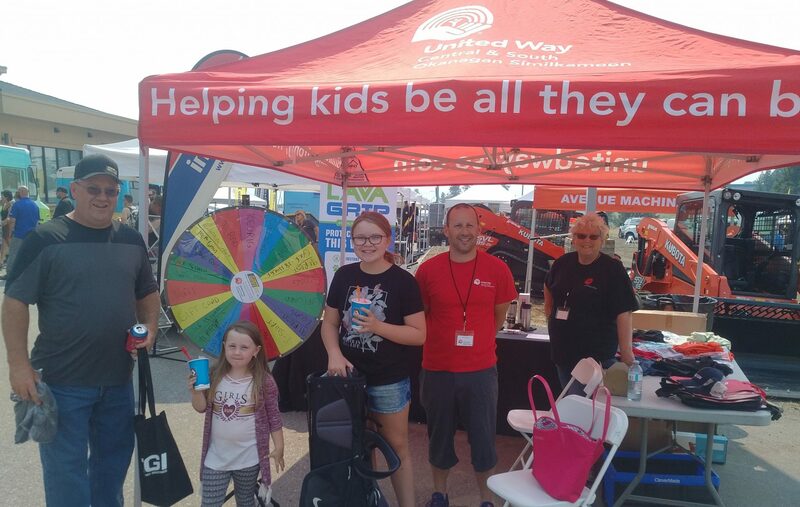 The United Way invests in three focus areas that support all that kids can be, move people from poverty to possibility and builds healthy people, strong communities.